Guitarist and vocalist for the heavy metal band Kiss, the group known for hits like "I Wanna Rock 'N' Roll All Night." He has released music as a solo artist, including the album Anomaly. 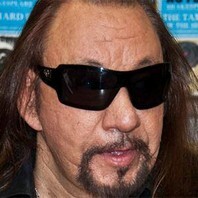 How much is Ace Frehley worth?